The “Make Your Mark” project has been extended one more week so that everyone has the opportunity to participate. 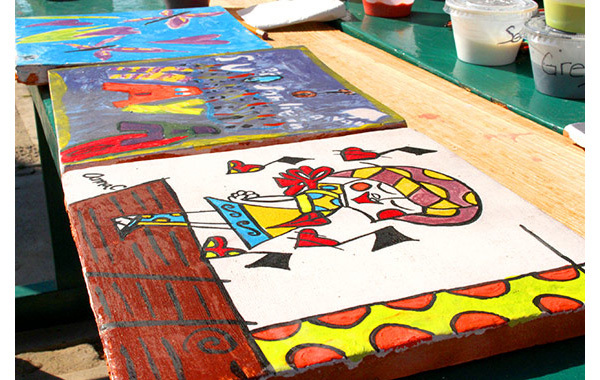 The new deadline to “make your mark” is now Thursday, May 29. 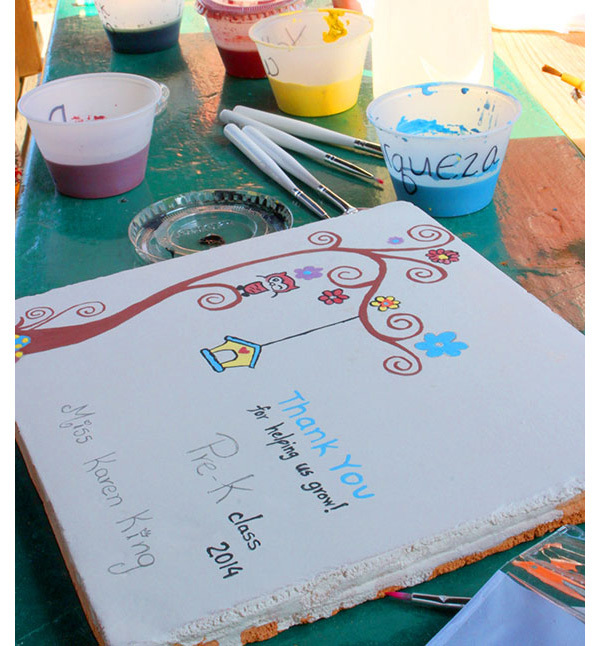 Painting will still be available in the nursery pergola during the week of May 26- May 29 from 8am to 4pm. The PTA invites everyone to participate in creating a beautiful mosaic of tiles painted by students, teachers, and parents to be mounted on a wall of the school for all to see. There are two sizes of tiles to choose from: a.) $60 small 10 cm tile & b.) $120 large 20 cm tile. You can paint a single tile or a put a group of 4,6,8 etc. together to make a larger image, or if you don’t want to do the painting yourself you can donate a tile to be painted for another person. 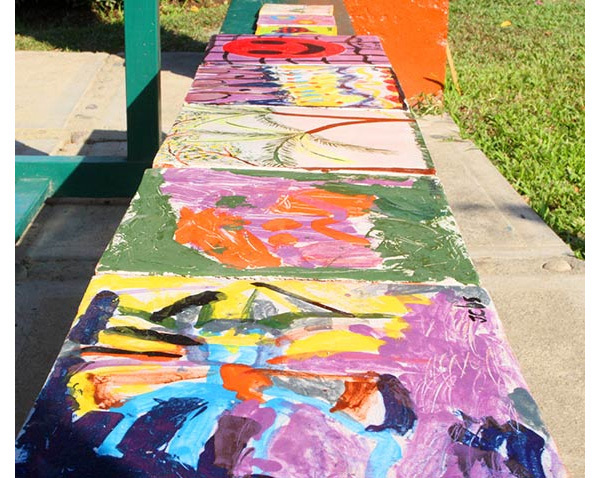 Donations will be painted by volunteers. Stop on by and Make Your Mark! Share in the fun way to make our school more beautiful. Hope to see you there! 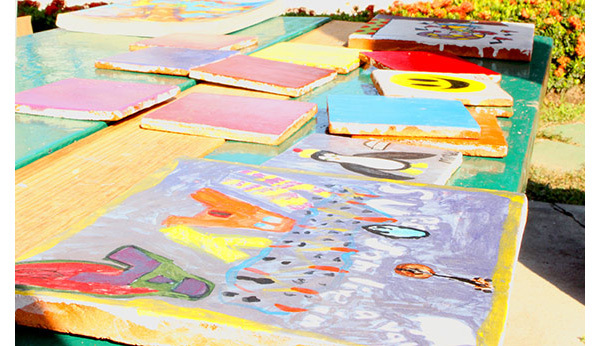 Below are some painted tiles that have already been produced.